Several head coaches who were on the hot seat in the season’s final days have been let go, and more could be relieved of their duties in the coming days. The changes started with the Sacramento Kings electing to fire head coach Dave Joerger despite the team being in the thick of the playoff race coming down the stretch. 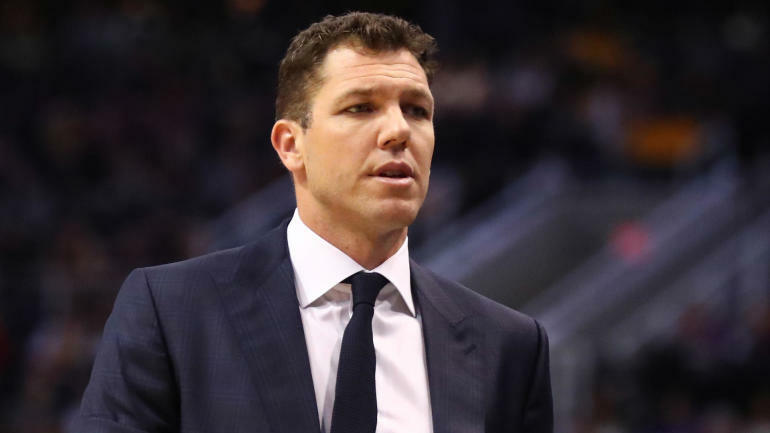 Luke Walton’s future with the Lakers was in question after Magic Johnson stepped down as the president of basketball operations, but we got our answer on Friday, when Walton and the team agreed to part ways. He’s now a hot commodity for some of the other vacancies around the league, and the Lakers job may be one of the most coveted in the league. The coaching carousel is certainly in the early stages, but there are already a few names that are seeking employment after their teams sent them packing.